The Phase-2 pistol class starts off with a recap of the skills taught in the Defensive Handgun Phase-1 class. After the recap, the safe and efficient use of a holster and magazine pouch is introduced. This class is for those new to drawing a pistol from a holster, using magazine pouches, and those needing refinement of their draw stroke. Efficient un-holstering and presentation from a holster, accurate target engagement at various distances, and follow through procedures are the overall goals of this course. Successful completion of all three phases of our Defensive Handgun classes is a prerequisite for attending our Group Intermediate Pistol Training Sessions. Phase-1, Phase-2, and Phase-3 are offered in a group or private setting and are taken in order. PANTS OR JEANS WITH BELT ARE HIGHLY RECOMMENDED. For questions about the class or equipment needed, please call 713-977-3000 and speak with one of our Instructors. 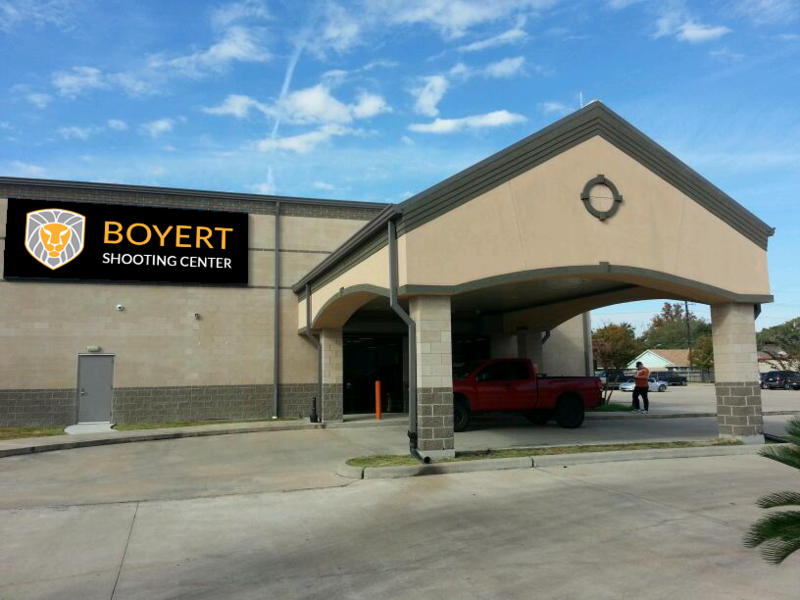 Upon request, firearms, holsters, and magazine pouches are available for rent. Ammunition is available for purchase.